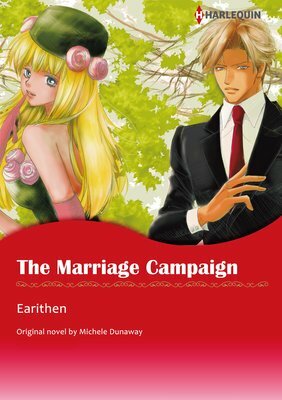 My name's EARITHEN. 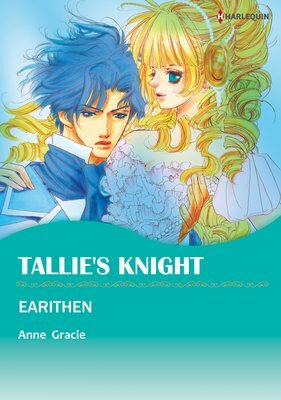 I'm Japanese, and I draw manga that's marketed towards women. When I was in high school, I read Moto Hagio's "Marginal" and it really struck a chord with me; so much so that I wanted to become a manga artist no matter what. It was recommended to me by an editor. I read other manga artists' works and enjoyed them a lot. In terms of novels, Gena Showalter. 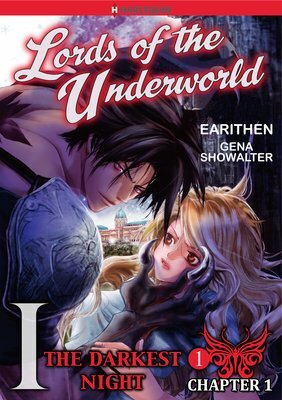 It was an honor to be asked to do the manga version of "Lords of the Underworld". In terms of manga, Ayumi Asou. In real life, too, she's wonderful; I have so much love and respect for her. I love the "Lords of the Underworld" series; in particular, "The Darkest Prison", "The Darkest Knight", and "The Darkest Passion", as well as "Tallie's Knight". I'd have to say "The Darkest Prison", because the heroine is so strong. I love her. She was so much fun to draw. It varies a lot between stories, and depends a lot on how many characters there are, their style of clothes, if there are action scenes, and if there are lots of people in each panel. Don't give up, and neither will I.